San Francisco is a bear to get around. The hills make it near impossible to walk anywhere without arriving as a sweaty mess, while the public transit makes New York’s MTA look like a well-oiled Hyperloop. 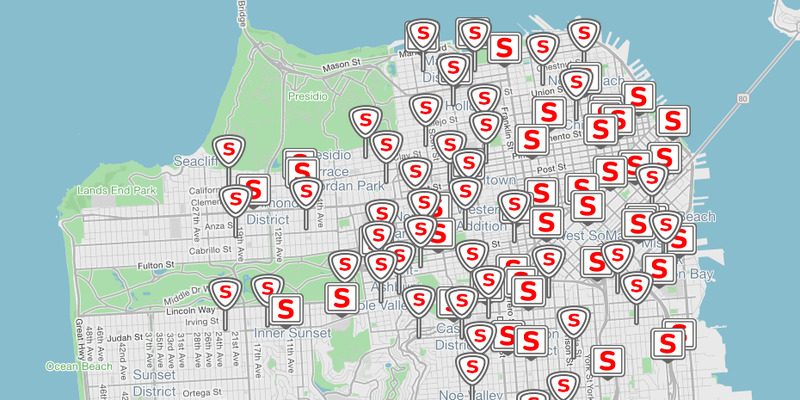 This summer, San Franciscans will spot more cherry red electric scooters on the road than ever. Scoot is introducing a sleeker model and plans to add over 300 more scooters by this August, in the hopes of making them available at a moment’s notice. I recently visited the company’s headquarters-slash-auto-repair in San Francisco’s SoMa neighbourhood to see how it works. Before you can start borrowing scooters, users must complete a brief training session online (or in-person at the DMV parking lot, if they’re a beginner-motorist). There’s no motorcycle licence required. 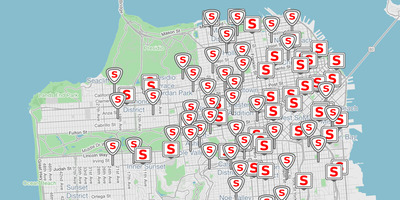 Users then search for nearby available scooters on the company’s smartphone app. They’re parked at charging stations scattered across the city, and in street-parking clusters near the CalTrain station and other popular locations that are tough to reach by public transit. ScootYou can find a Scoot scooter pretty much anywhere in San Francisco. It’s also not going to work for everyone, Keating concedes. 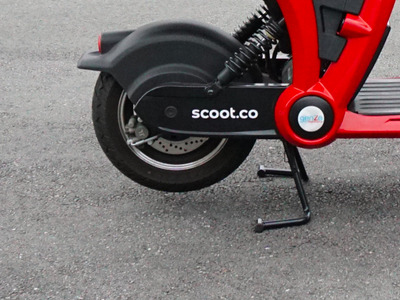 I’m too terrified of crazy drivers and my own clumsiness to ride a bike through city streets, so Scoot might not be a good fit for my needs. Still, it’s a solid way to save money if you’re travelling on a budget. In May 2015, the average Uber fare was $13.36, which would give Scoot users over 90 minutes of ride time. You also don’t need to tip. 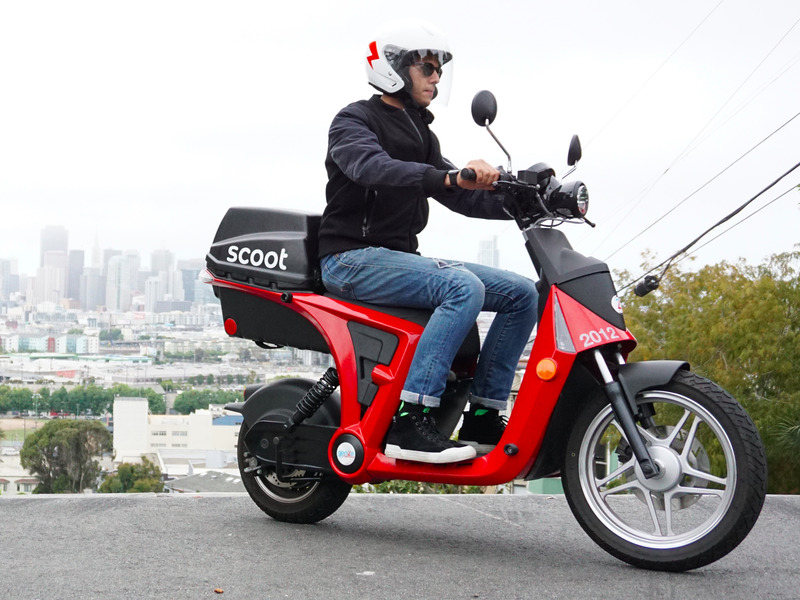 While Scoot offers easy access and affordability, its use cases are rather limited. I could see myself borrowing a scooter to run to the grocery store, but because the cargo space is taken over by an extra motorcycle helmet, there’s little room for a food haul.